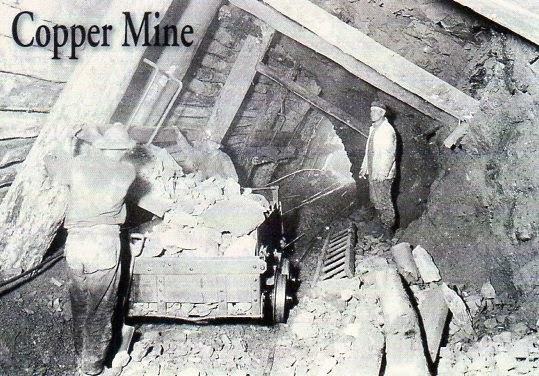 I love this card from Erin featuring an early copper mine scene from Michigan's Copper Country. 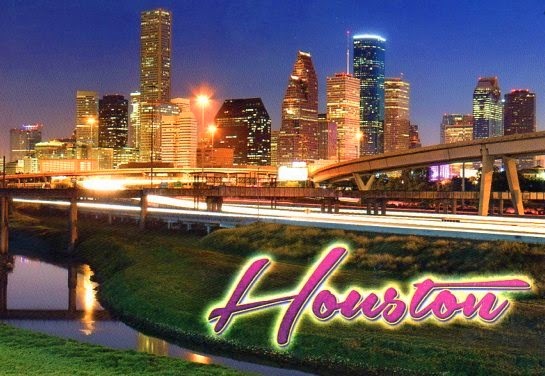 May NA RR - Houston, we have a postcard! Some people like to poopoo your basic standard tourist view card. Not me. I think they are lovely and this one is a great choice. It's hard to go wrong with a night view. 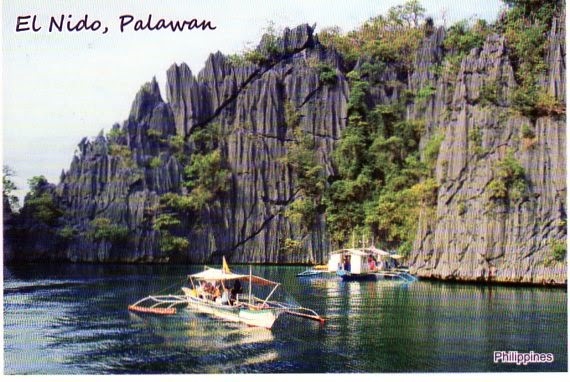 Raine sent me this lovely card from the Philippines. This looks like an incredible vacation spot, so serene. Thank you Raine! Marina from Russia sent me another front door .... 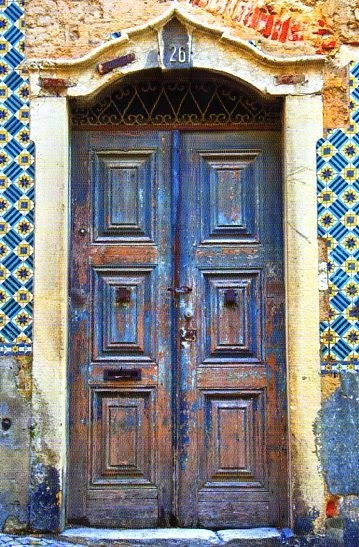 I don't know why I'm drawn to front doors so much. Thank you Marina! 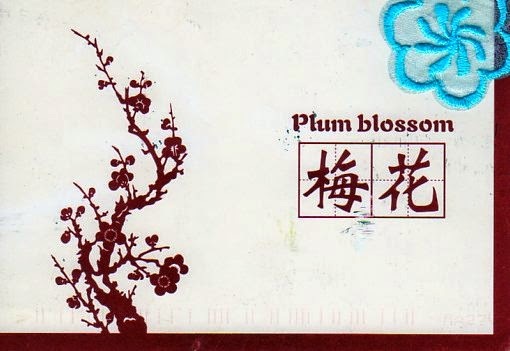 A lovely card from China. 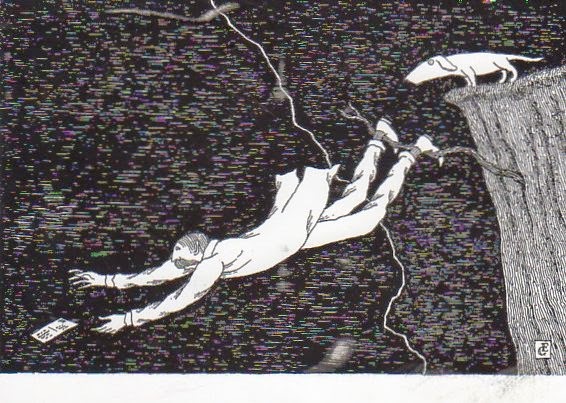 Alisa wrote about the Chinese art of paper cutting to me... it sounds lovely! Raise your hand if you remember Canadian Pacific Airlines. Raise your other hand if you remember when you used to be served a meal on your flight. 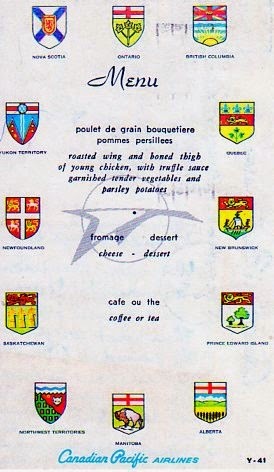 Andrew sent this postcard to his wife in Ottawa from Prince George, BC on March 3, 1963. On it he writes that the food was good but no better than what he can get on the ground in Ottawa. Also it was quite dull without beer or wine he notes. 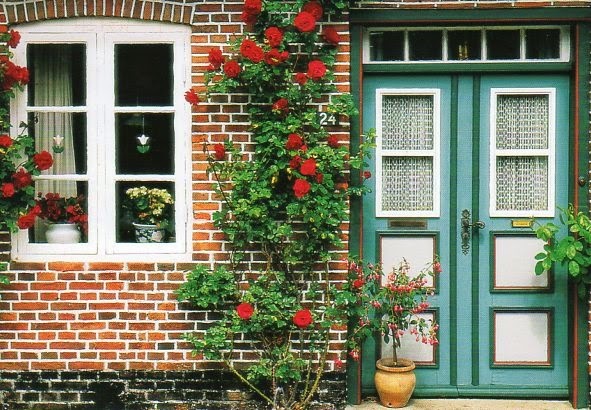 Antje from Germany sent me this very lovely front door postcard in response to my wishlist. Thank you! Another awesome swap from Nadya. 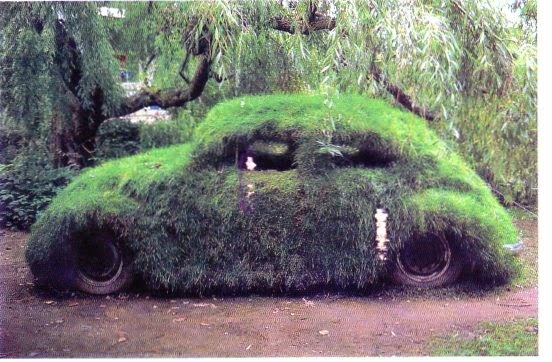 I love VW Beetles, even covered in grass. :) Thanks Nadya! Bochum, Germany sent to my by Susanne in a Ravelry swap. 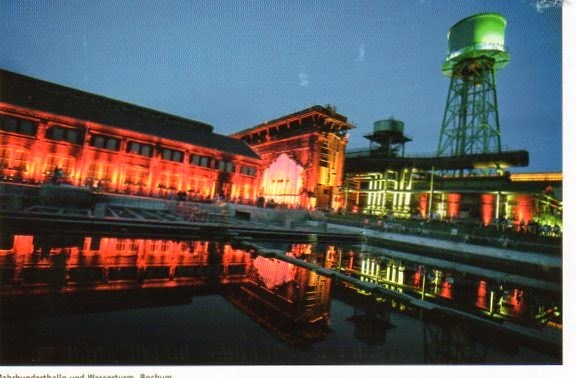 She writes that the region has been very industrial for a long time but nowadays the buildings are event halls or museums and feature interesting lighting at night as this card illustrates. May NA RR - See, I've Got It All! 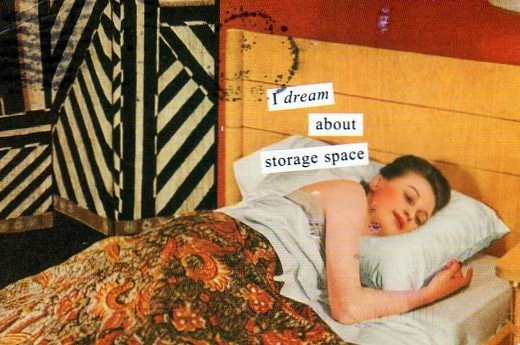 Susan sent me this awesome Anne Taintor card in the May RR. (That makes Anne Taintor two days in a row if you're keeping track!). How many of you can relate to this card? :) Love it Susan, thank you! 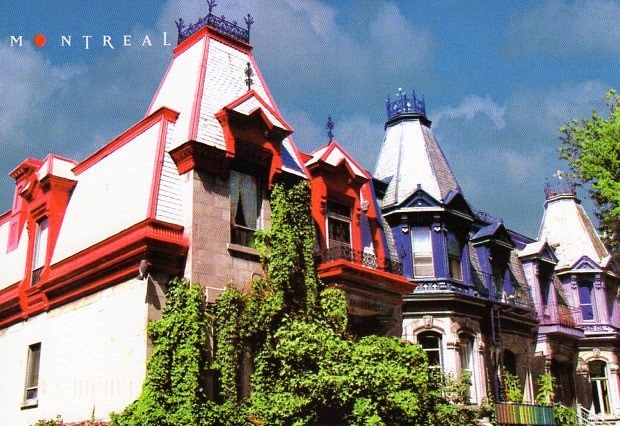 I have seen so many beautiful postcards of the Victorian houses in Montreal and I'm completely in love. This is my first card from Montreal, sent to me by Hugo. Thank you so much Hugo!! Hahahahaha, I love this one! 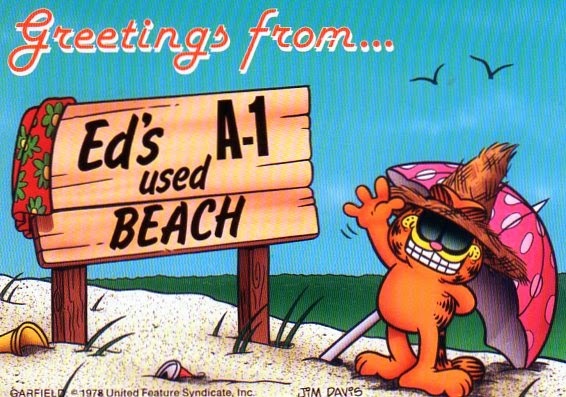 That Garfield is one crazy kitty! Thanks for the smile Ronda! 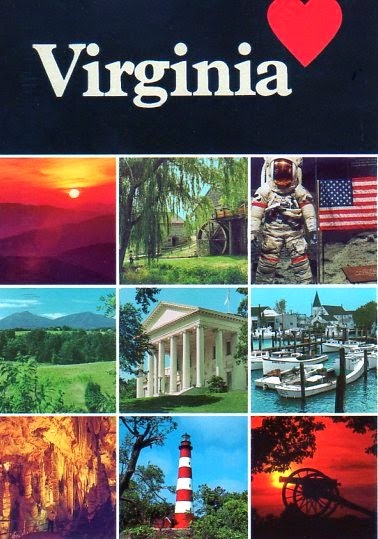 Maria and I swapped again and this time I got this awesome Virginia card from her. She mentions she hasn't actually seen much of Virginia yet but that she wants to go to Chincoteague, Virginia next to see the wild horses!!! Wouldn't that be amazing?! Official card from Mexico! 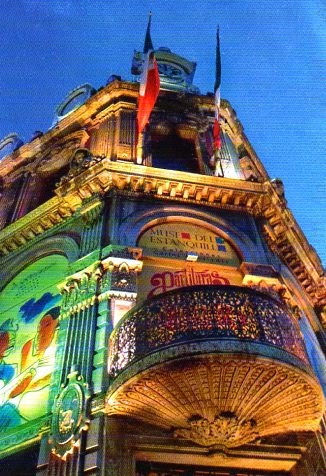 This museum is located in Mexico City and features the collections of writer Carlos Monsivais - toys, photographs, paintings and so much more. This will be a must see for me when I make it to Mexico. 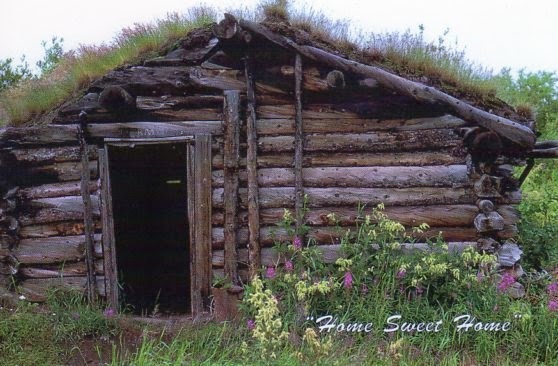 Top of the World - Taylor Highway old log cabin. Love it Lynda! Thanks! May NA RR - Anne Taintor! I love Anne Taintor, so I was thrilled to receive this card from Valerie! My first Anne Taintor card! :) I actually bought a book of her postcards but I decided giving is more fun than receiving so I've been sending them out. They are on my wishlist of cards to receive however. Thank you for obliging me, Valerie! I chose this beautiful card from Kristina in Lithuania in a tag game. 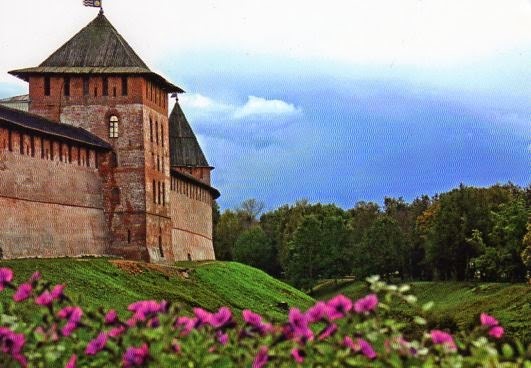 It is Novgorod, which was Russia's first capital in the 9th century! 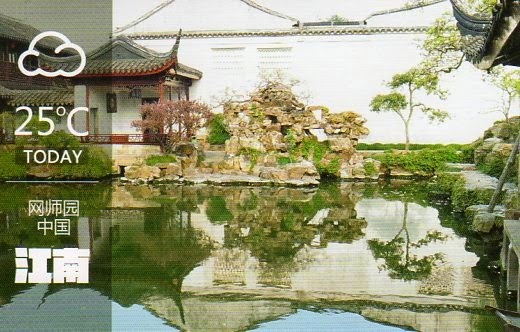 It was inscribed by UNESCO in 1992 as a World Heritage Site. 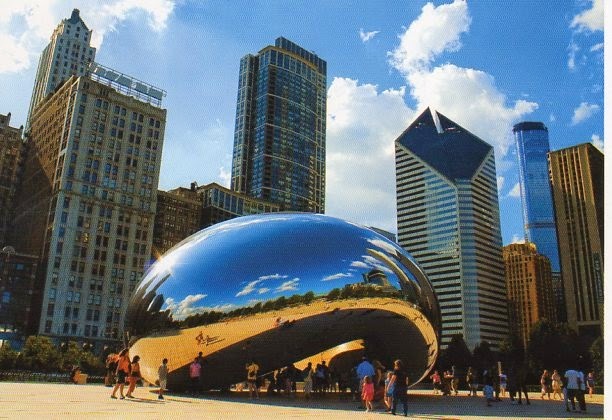 With stunning architecture and such a culturally rich history it is easy to see why. This stone carving from China shows the Red Army attack during the Lazikou Pass breakthrough in 1935. A stunning piece of art. 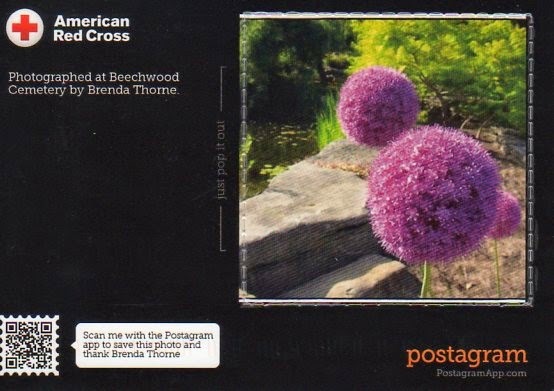 The May NA RR over on the North America Postcrossing Forum has been the best round robin experience I have ever participated in. The cards have been fantastic and I don't mean just the ones I've received. I'm seeing the other ones people are receiving and they are superb! 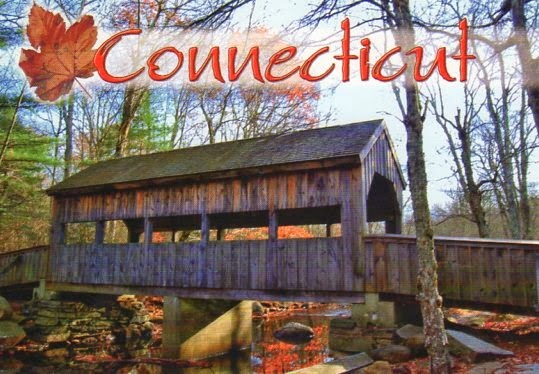 This Connecticut covered bridge card from Erin is stunning! She was there at night and didn't get to see any covered bridges herself but I hope next time she'll make the trip during the day and stop to take them in. Thanks, Erin... I LOVE it! 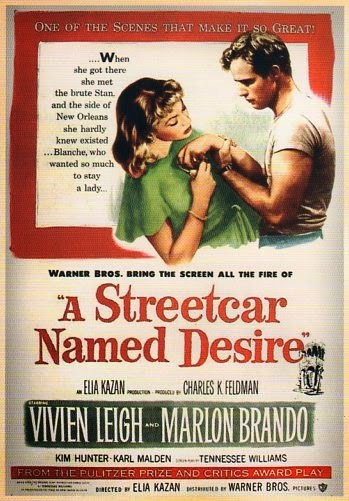 One of my all time favourite movies. Stellllllllllllaaaaaaaaaaaaaaaaaaaa! 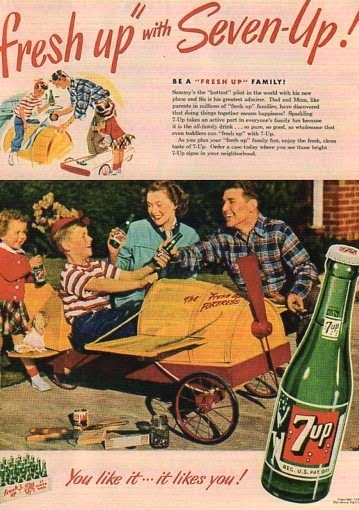 I love vintage advertising so this reproduction postcard is perfect! Thank you Kristen for a great swap! Bialystok is the the largest city in NorthEastern Poland and I just think it is so pretty. This card is lovely with all the blue sky! I'm in love with so many of Nadya's postcards that she has up for trades that I tagged her a few times in one of the "Show Your Offer" tags over on the Postcrossing Forum. 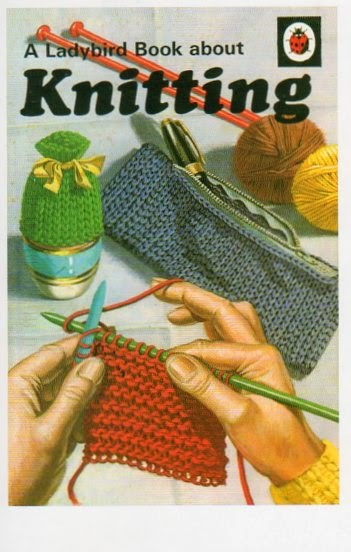 I love this Ladybird Book postcard series and I especially like this one because I knit a little. Thank you Nadya! 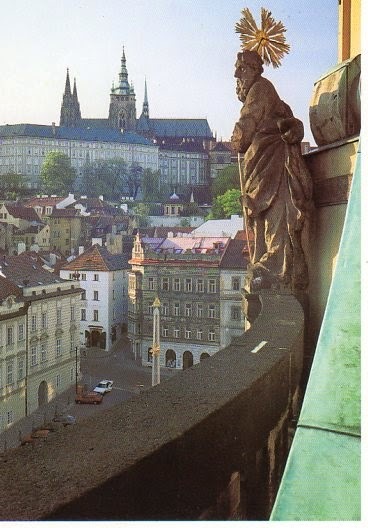 Gorgeous card featuring historic Lesser Town and the Prague Castle. Beautiful! Surf's up, dude! Thanks Susan for this great card! Beautiful card from Sher. I want to travel and see every covered bridge in the world. I really really really do. 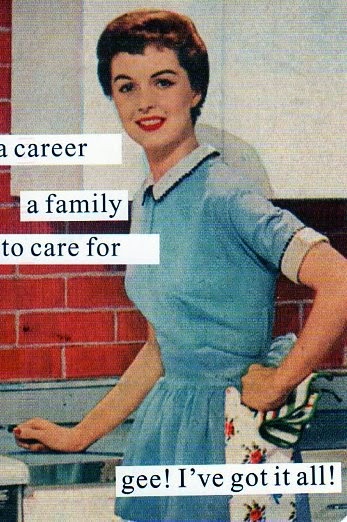 Fiona sent me this darling card in a Facebook Postcrossing group exchange. 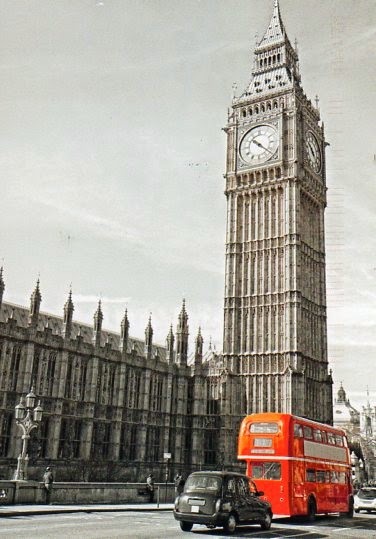 I love the little pop of red from the double decker bus. Thanks Fiona! 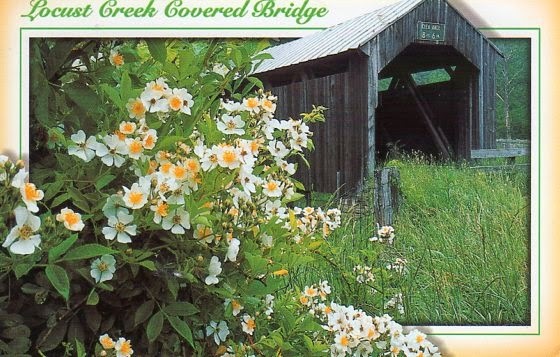 This is one of two covered bridge postcards I received today. 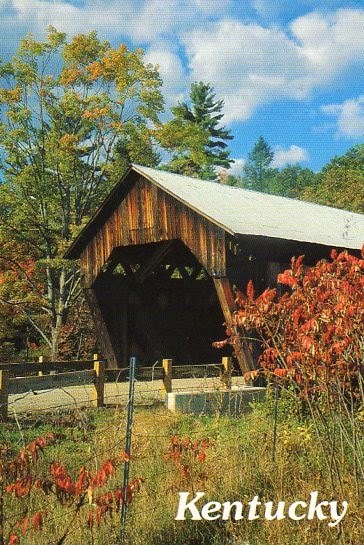 This one is from Robin who comments how covered bridges are so peaceful. She's right about that. I also love the flowers on this card. Gorgeous! 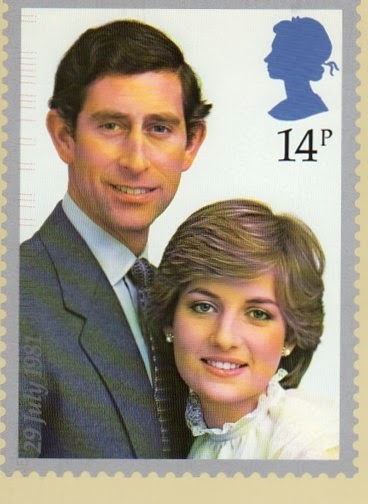 This card is from one of the first swaps I joined on the Postcrossing Forum. 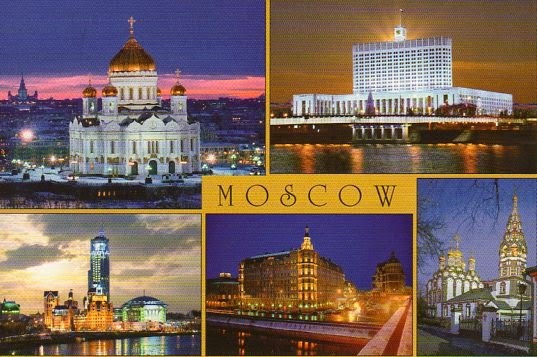 Thank you Polina, Moscow at night is so pretty! 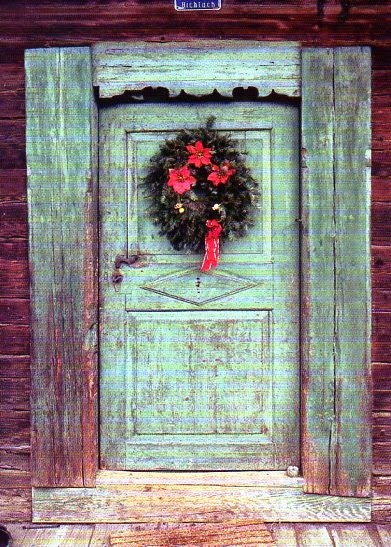 Swap - I a door this card! 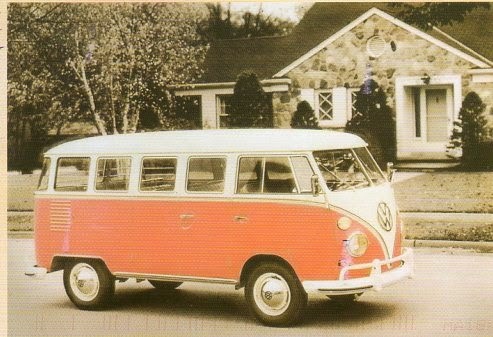 I love cards with front doors so when Gabi offered to swap on the Facebook Postcrossing group I jumped at the chance. Thanks Gabi, it's perfect! 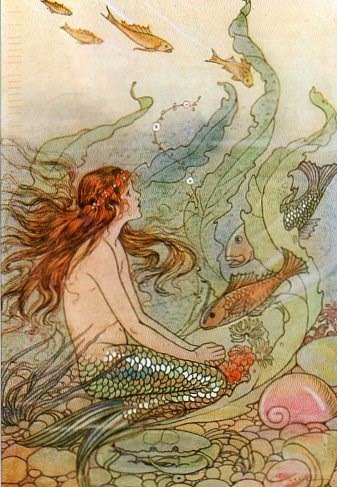 This is an illustration by renowned children's book illustrator Elenore Plaisted Abbott. This particular illustration is from The Flower Maiden and Other Stories by Hans Christian Anderson. Thank you Lina, this is a unique card for my collection! 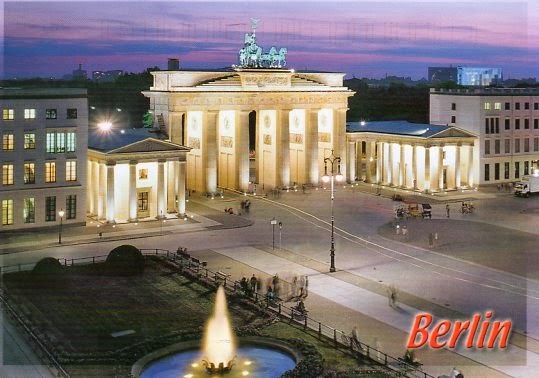 Michele sent this pretty card as part of the Show Your Capital City tag. Thank you! I love love love this card obtained through the Show Your Offer tag. 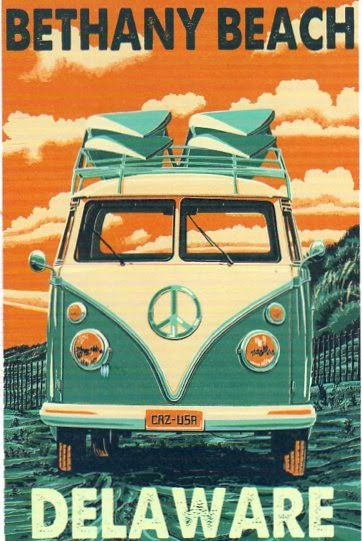 I'm a sucker for vintage VWs! Is this not a beautiful card? 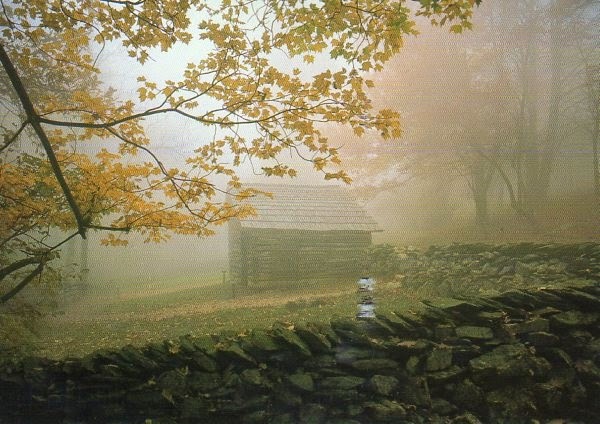 Humpback Rocks features a typical 1890s mountain farm with cabin, weasel-proof chicken coop, root cellar, barn with bear-proof hog pen, and spring house. Thank you Kristy! Is anyone reading this thing? Leave a comment and your email and I will pick a random person on May 24 to send a postcard from Canada to. Okay, GO! 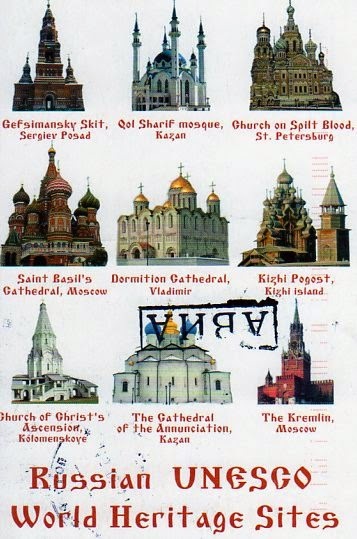 An official card received from Russia. 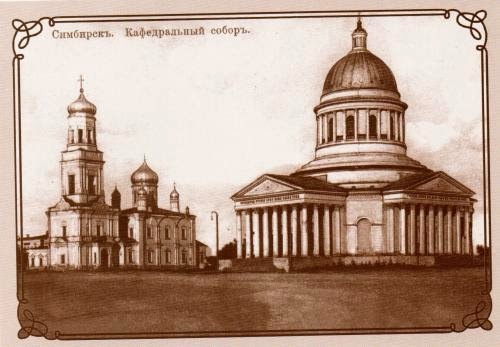 The old cathedral seen here was destroyed by revolutionaries in 1936. Thank you Viktoriya it's a beautiful card! 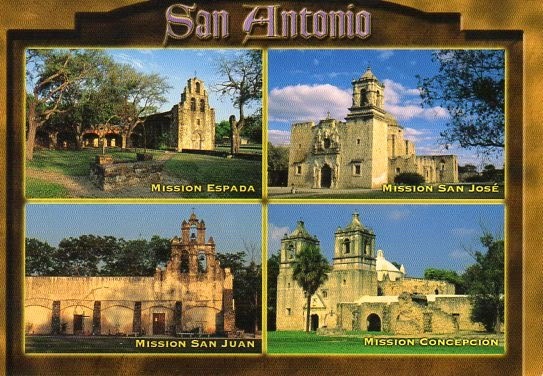 Beautiful San Antonio Texas card showcasing their fabulous missions! The architecture is gorgeous! Thanks Davida! 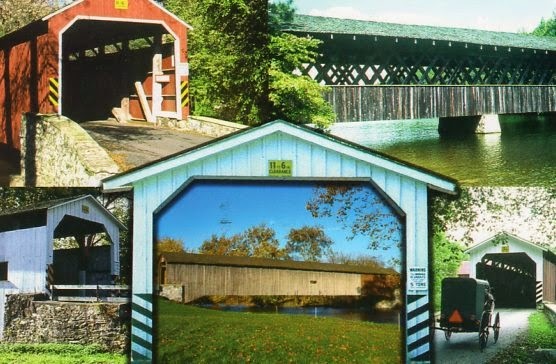 Lana nailed it with this great collage of Lancaster County, PA bridges. Thank you! 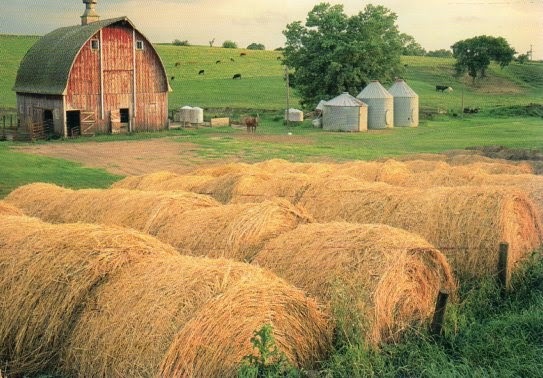 Dana sent me this great card of a tranquil family farm. She wrote that it looks like Ontario but that she doesn't have to drive too far in Minnesota to see similar. Thanks, Dana! From me to me. :) I just wanted to check out the quality of these, especially since it was free! 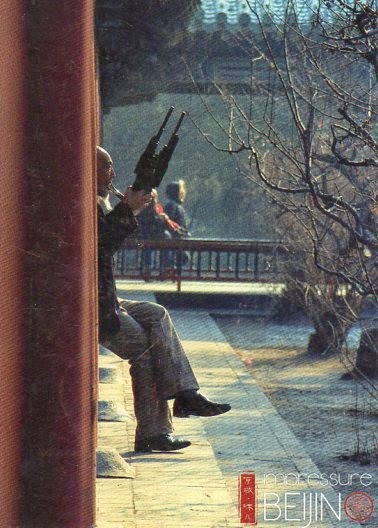 Swap - Greetings from China! Two great cards from China in one day! I love this card from Cassie. I think it's neat that the weather is printed right on the card ...although I find it a bit bizarre. Do they have cards for every degree of weather? Was it actually 25C when Cassie wrote me this card? Enquiring minds want to know! In exchange for one ubiquitous postcard of Ottawa's Parliament Hill I received a capital city in return ...Beijing! Sometimes I see a card and I JUST.HAVE.TO.HAVE.IT. You know that feeling, right? 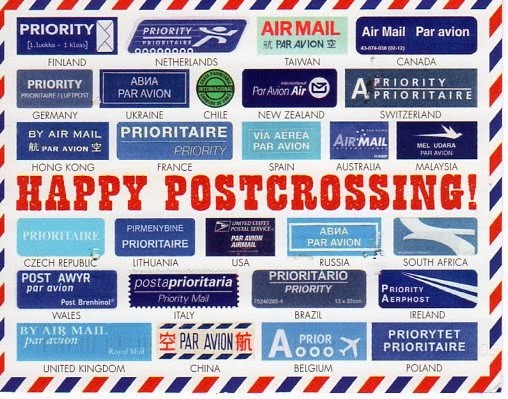 That was the case when I saw this card that Maria made using Airmail stickers from Postcrossing cards she'd received. Thanks for swapping with me Maria... I love this card! Cool concept for this card that Alyona sent me from a very cold Arkhangelsk. Same photo, one taken in 1888 and one in 1960. Love it! Thanks for the swap Alyona! Love this card from Mike! 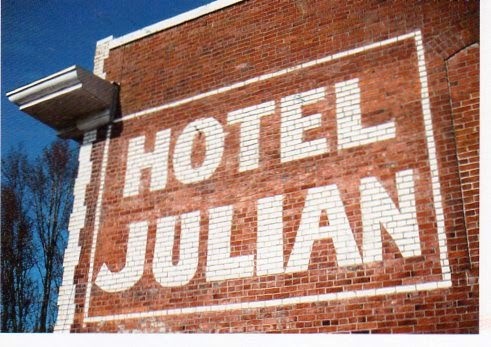 He wrote that he loves the old buildings and signs throughout the midwest US. I have to agree! 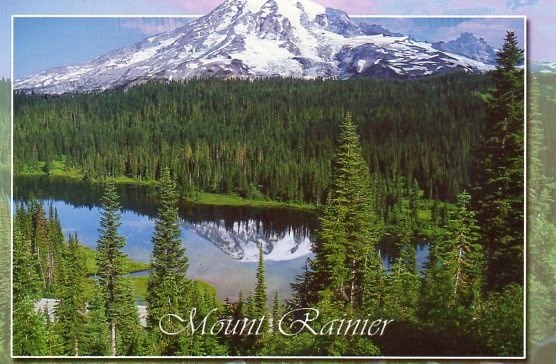 A beautiful postcard received from the North America Round Robin. Is there anyone who doesn't appreciate scenery like this? A charming spring-like card from Rocky! 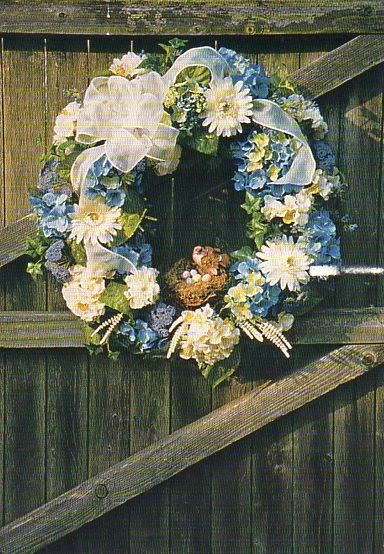 I love the contrast of the pretty silk flowers against the more rustic barnwood. Thanks Rocky!